Dolly Shot Teacher Talking To Students During Classes - Stock Footage, Inc. Tags: classroom, education, high, learning, ProblemSolving, student, studying, teacher, teaching. 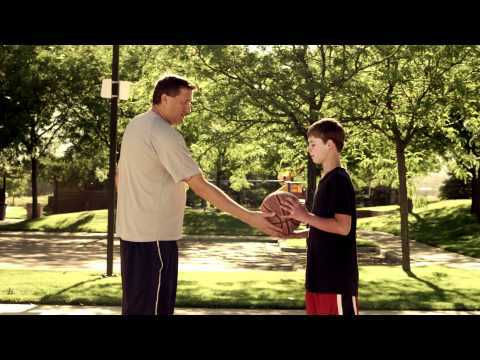 Royalty Free Stock Footage of Dad and son playing basketball. Royalty Free Stock Footage of Baby being held by mother in a rocking chair.